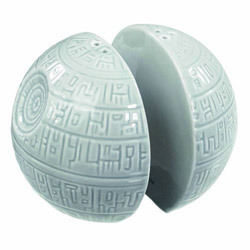 Where better to make and store ice than the depths of outer space with this Death Star Ice Cube Tray. A brilliantly innovative Star Wars themed ice tray, this is an ultra-cool gift for any fan of the legendary space saga. 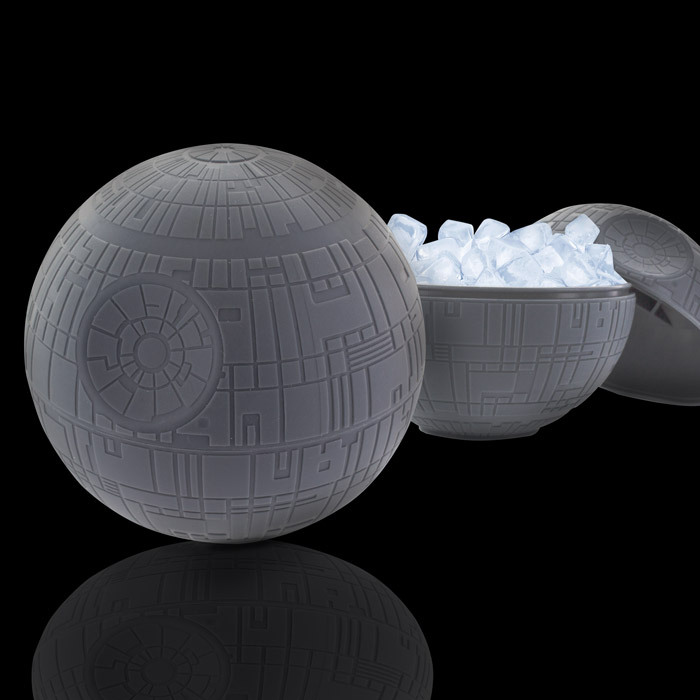 Designed like the iconic Death Star from the original Star Wars films, the ice cube tray has a clever two in one function. 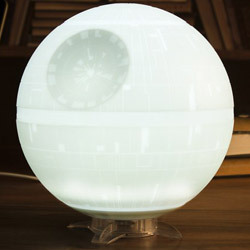 The lower half of the Death Star is an ice cube tray that makes 32 rectangular ice cubes when filled with water. These can then be popped out and stored in the storage space in the upper half of the mould, while you refill the lower half to make more ice. When the lower half has frozen a second lot of ice cubes, the Death Star can be joined together, so you will have a full superweapon's worth of ice ready to go whenever you need it. Great for parties or just cooling down drinks in the summer. Once frozen cubes can be popped out and stored in the top half of the lid, whilst you make more!